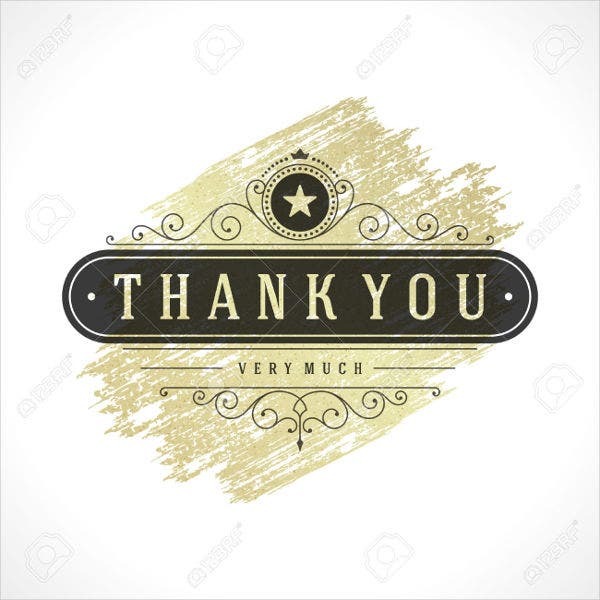 Finding time to write thank you letters or notes can be a bit overwhelming, but they are a great way to show appreciation for the gifts you received, whether it’s for a big occasion or just a little thoughtful gesture. 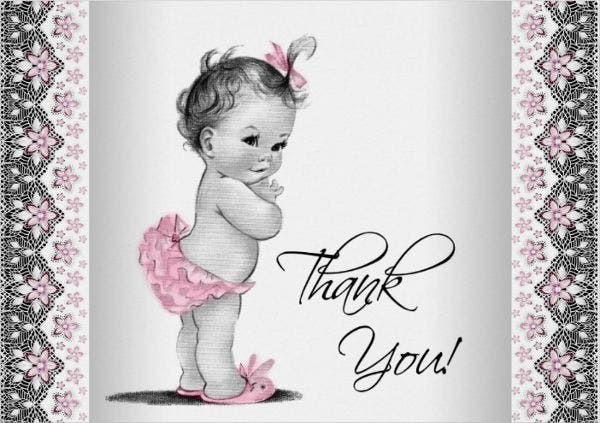 People always appreciate getting thanks, even in writing, if in words is not possible; and that is why it is never wrong to send a written thank-you. Handwritten notes are warmer and more special than other types of thank-yous, especially if they are made with care and a lot of thought. 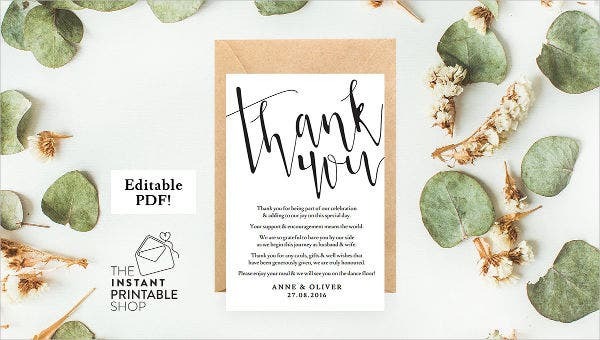 So, if you’re looking for a unique way to send out your appreciation, take a look at our compilation of Thank-You Bookmark Design Templates and choose from our wide array of formal and fancy designs. For a gift. 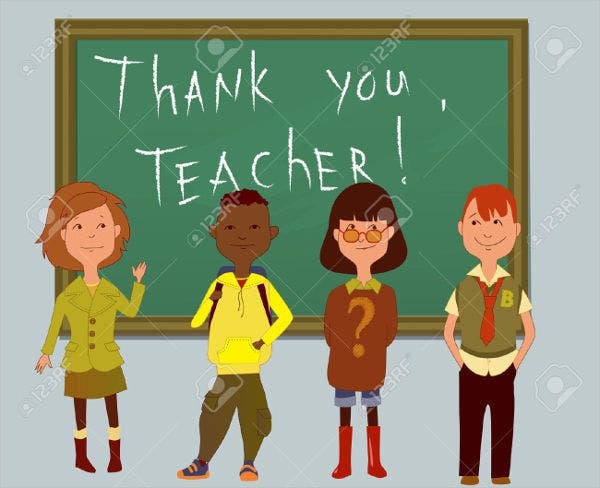 When writing a simple thank-you for a gift received, you could try to answer questions like how you felt when you opened the gift, what you like about it, what do you plan to do with it, and how it made you feel about the giver. For help. 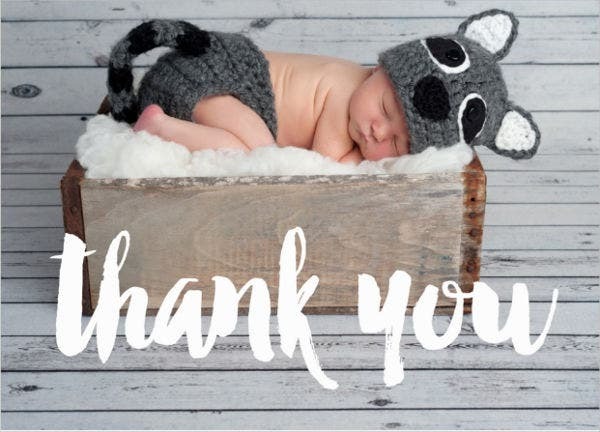 When someone makes your life a little easier such as house or pet sitting, yard or housework, assistance with a project or work, or help during a busy time, you can call it out in your thank-you note. If you feel it’s awkward, just say it directly. For hospitality. A written thank-you in a form of card or bookmark is usually called for when someone opens his or her home to you whether for a meal, party or overnight stay. Tell them how much the experience touched you. For more bookmark ideas, feel free to check out our other collection of Blank Bookmark Templates and Photo Bookmark Templates available on our website. 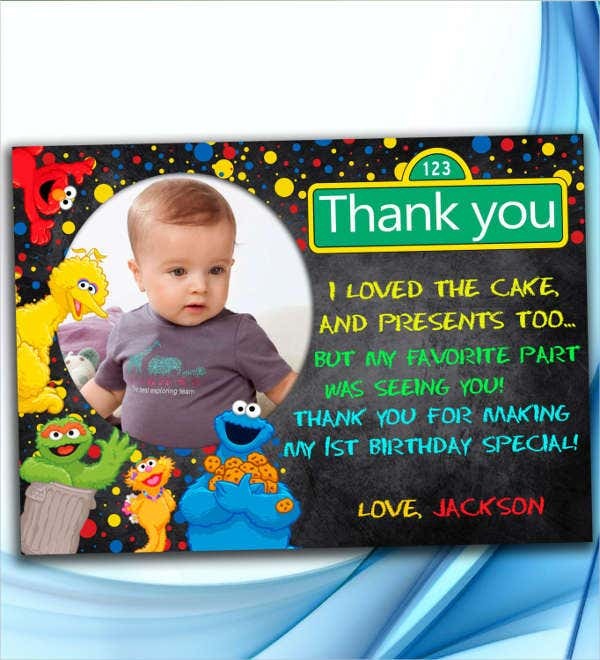 There is a rule of thumb that says you should send a written thank-you every time you send a gift. However, you can also prefer to e-mail or call if the gift is from a close friend or family member. So, in when is the right time a thank-you card or bookmark is necessary? Shower gifts. 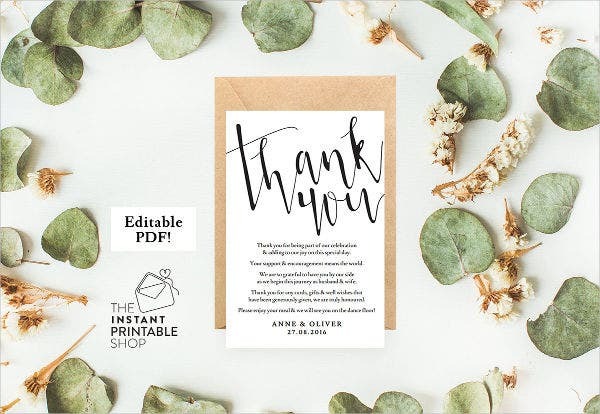 Guests usually brings gift during events or showers in your honor, so even if they are your closest friends and you had the chance to say thanks in person, you should still send a thank you card. Wedding gifts. Wedding gifts are usually expensive and they could come from various types of people in your life, close or not. It is just necessary to acknowledge these gifts with a written note. Congratulatory gifts or cards. These presents are usually sent over and there is no way to thank the gift-giver in person, so a thank-you letter or card should be sent in return. Gifts during an illness. Thank-you notes are written as soon as the patient feels well enough to acknowledge the gifts received during his or her confinement. 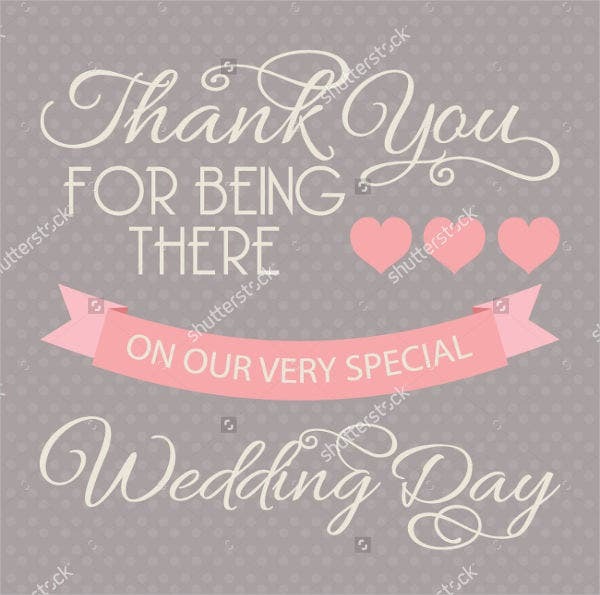 So, if you think you need thank-you bookmarks for any of these occasions, feel free to browse, choose, and download one form our page and don’t forget to check out our Word Bookmark Templates as well.